Hello! I hope you all had an amazing Thanksgiving! I also hope you are all having a productive Cyber Monday. To help you with your shopping I have my under $50 gift guide. I hope you find some useful presents for people you love! Or at least feel obligated to shop for, haha. 1. Shutterfly phonebooks - Shutterfly's photobooks come out beautifully, and they are very easy to create. The software makes the design completely customizable, and allows you to select whatever photos, layout, background and even clip art that you would like. I think they are a great gift for anyone on your list, especially parents and grandparents (and especially especially if you have small kids or wedding photos to fill it with). 2. Xbox One Controller - These are part of the Best Buy Black Friday doorbusters (and in my opinion will continue to be on sale through the season). They might not be the most creative or cute gift, but I bet there is someone on your list who likes to game and could use a new controller. 3. Kiel James Patrick Night on the Town Earrings - Festive earrings will light up any face! I like that these are statement earrings but not very heavy on the lobes. 4. Shearling Slippers - A new pair of slippers every year feels so cozy. Slipping into them on a chilly morning (or an overly air-conditioned room) is one of my favorite things, and all my relatives love getting them as gifts. 5. Lambswool Cable Crewneck - I love the cable details on this sweater. In addition, not only is the price great but he can easily wear it to both the office and cocktails on a cold winter night. 6. 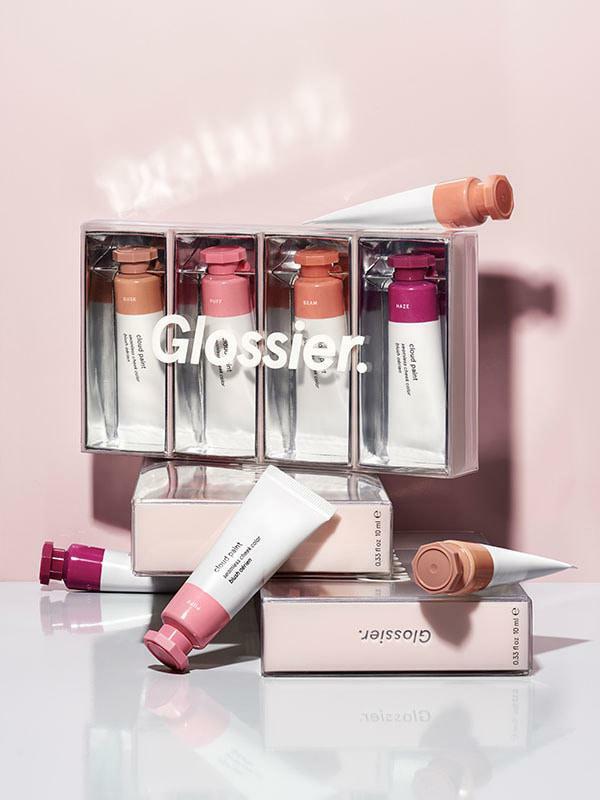 Glossier - It's still 20% off today! I really love their blush, and this kit with all four colors is so pretty! The mask duo is great too, and would make a great gift for anyway who likes a spa Sunday. 7. Quilted Vest- This vest is super pretty and even has velvet detailing. I feel like vests are one of those items that everyone wants, but doesn't buy for themselves, so getting it as a present is perfect. 8. 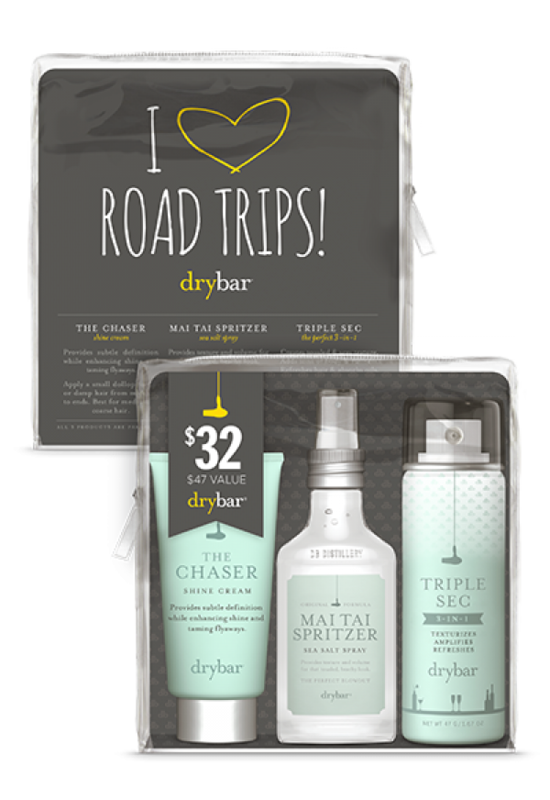 Drybar I Heart Roadtrips - This comes with three of the most popular drybar products, a shine cream, salt spray, and texturizing spray, at a steal of a price! Plus Drybar products smell amazing so whoever you are shopping for will love them just for that reason. 9. 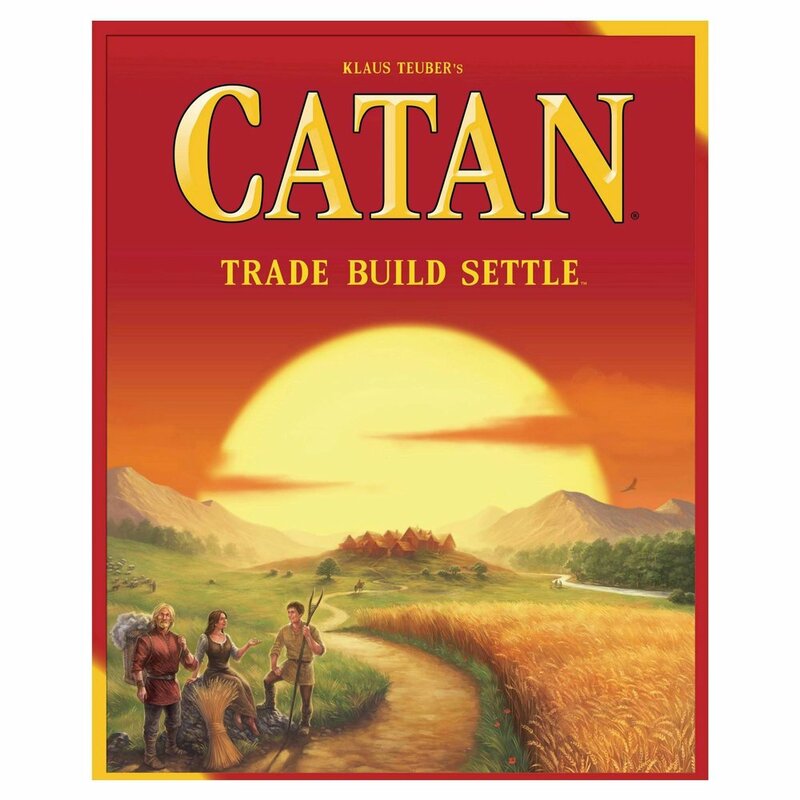 Settlers of Catan - I love gifting boardgames on the holidays because then people can open them up and play them immediately. Even if it isn't touched again, the memory of playing boardgames all afternoon makes it a perfect gift.